Cutie Mark (Picture will work): Three music notes creating a circles, each having a different color as in: red, grey and blue. See picture for more accurate description. How did your pony get their cutie mark: Golden first got her cutie mark at a music concert of a band called the Poniverse's. Golden been called up too the stage too sing any one of their songs - and she did, she did the best job out of anyone in the entire concert, after the adrenaline rush had ended Golden noticed that she no longer had a blank flank but a cutie-mark! Personality: Once a very shy mare turned out too be a very outspoken one - Golden is confident in herself, and also quite stubborn, the mare has strong beliefs and doesn't let go of them too easily. She's funny - making the most outrageous jokes that no one has heard before. Although Golden isn't that smart - she doesn't seem too have the common sense most ponies have, making things that are actually pretty easy for others -- a bit difficult for herself. Job (If they have one): Golden currently has two jobs - she co-owns a store in manehattan along with her sister Melodystreak. It's a music shop where you can find anything musical related, Golden takes on the night shifts while her sister takes on the morning shifts. 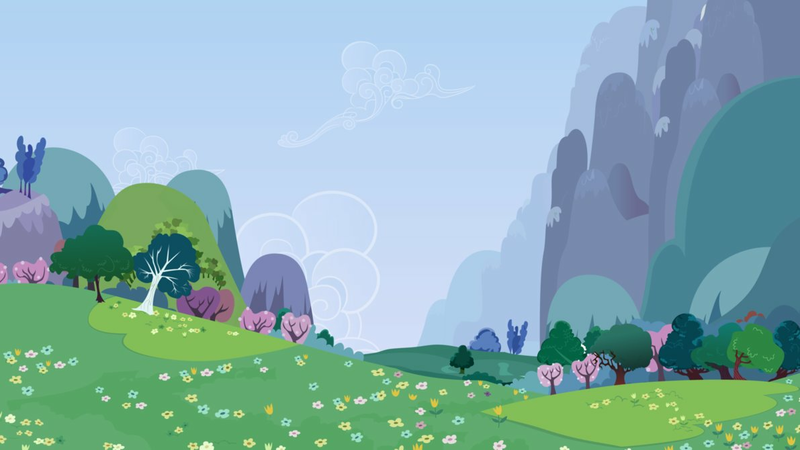 So you will most likely find her strolling around Ponyville or at Apple orchid - often helping Applejack and her family. History: Golden had a quiet child-hood, she was the insecure little filly who always had sat back in the class-room. She was often picked on by others - but she did have some friends, she didn't have much only 5 or 6 but all of them were supper close - they made almost every moment enjoyable. While she had a quiet child-hood it wasn't so depressing or lonely thanks too her best friends. One day as she had matured Golden's friend had brought tickets for a famous group called the Poniverse's. As a filly Golden enjoyed watching them - you could say that she was the ultimate fan, although she never really had the chance too her family wasn't very good at money so all Golden could do was watch the band peform through a screen. However it wasn't until one day Summer-honey had showed her the tickets, the two both went too go watch the concert together and then Golden had been called on too go up to the stage. As she sung most ponies were amazed at her beautiful voice and her pure talent - it wasn't until after that her cutie-mark finally showed it's true colors. After that experience Golden became a bit more confident in herself - being the wild mare that she is today.